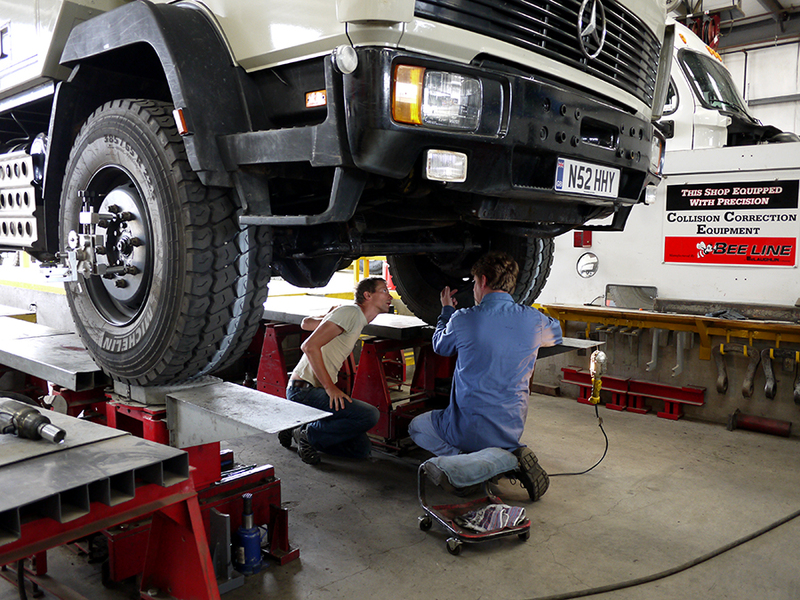 We had extensive problems with our truck (chassis trouble, not engine, this is a Mercedes after all) from the beginning of our trip which led us to hunt out the best and most capable fabricators and engineers on our route. We have got brilliant support when we needed but it wasn’t always easy to find. At the places, mentioned below, we got exceptionally good services, and we were treated correctly and friendly. MÉXICO: San Miguel de Allende, Guanajuato. Hammarlund Racing http://www.hammarlundracing.com/ Extraordinary and incredibly unusual individual with a well equipped workshop in the middle of Mexico -with the owner, Mats Hamamrlund you can probably arrange all sorts of work. He was very happy to help us. 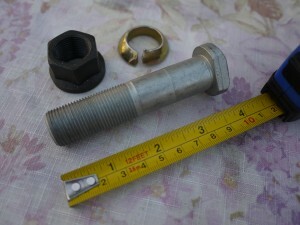 We had our chassis mount rebuilt there. MÉXICO: Santa María del Tule, Oaxaca. 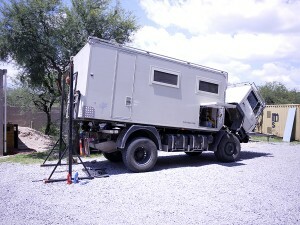 Overlander’s Oasis, Oaxaca. 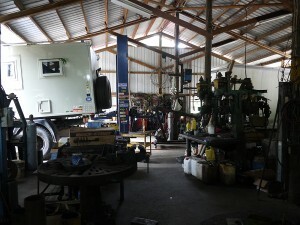 http://www.overlanderoasis.com/ Calvin, the owner of this RV site has a workshop on site, he is an excellent mechanical thinker. He can work through just about every imaginable problem in an overland vehicle. BELIZE: Spanish Lookout, Cayo. 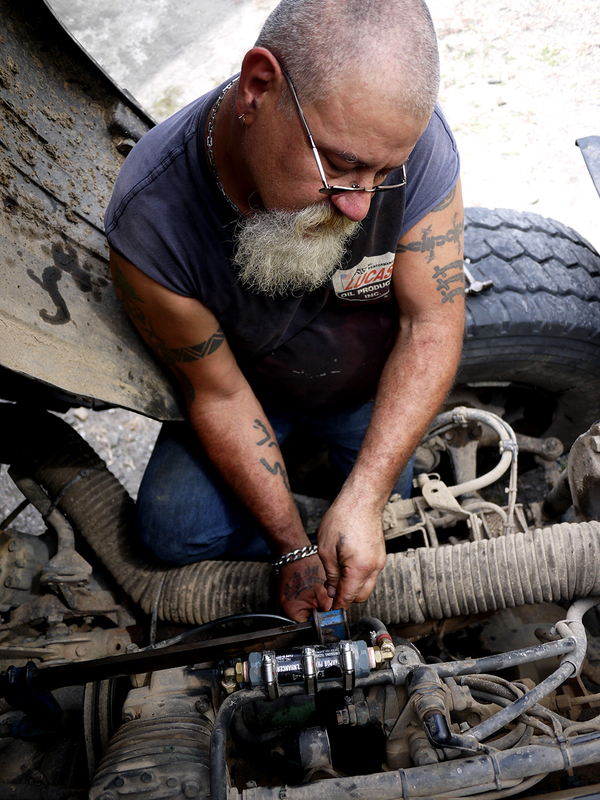 CB Machine Auto Repair cbmachineautorepair@gmail.com Ph: 823-0293 Cornie Hein is the owner. This is a one stop shop for all chassis and engine issues. Advanced fabrication (laser material cutting, TIG, MIG, lathe work, full engine rebuilds etc) Spanish Lookout is a modern Mennonite town and all mechanic services are available. HONDURAS: Trujillo. 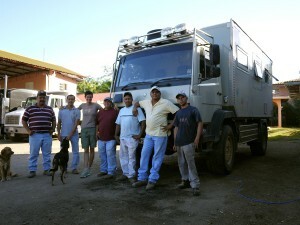 Empresa Transporte Martinez. Owner: Jorge Martinez, Tel.9981-2581. 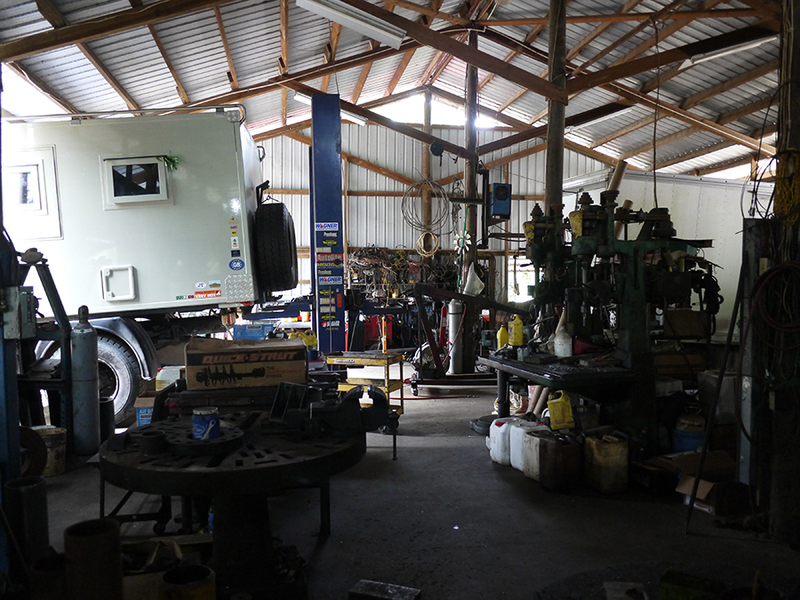 email victoria26@hotmai.es A well equipped truck-workshop works on heavy duty trucks from mechanical issues through body and chassis problems. We had a major chassis issue and were in a desperate need. These guys showed nothing but absolute professionalism, and dedication towards sorting our problem with jolly friendliness. The owner is a real sweetie and Hector, his right-hand man speaks a little English but everyone was willing to understand everything through our broken Spanish. 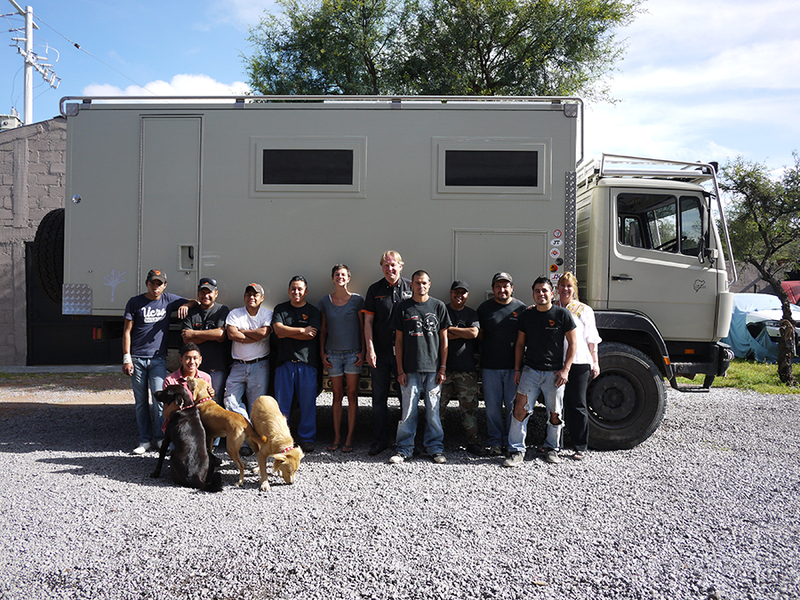 Besides we could stay on the site with no problem and with facilities (toilet, shower, water and electricity) for the 6 days while the work was being done. COSTA RICA: San José, Auto Star (Mercedes Benz) N9.94918 W84.09302 A high profile Mercedes dealer and service, servicing cars, buses and heavy duty trucks. We needed a check up on our steering wheel and as we pulled-in everyone knew exactly where to direct us. We were allowed to stay in the truck over night with electricity and water. They could not help us at the end as did not have the parts we needed although we got hotel-level service, while waiting in their posh cafe with cappuccino, refreshments and lunch. COSTA RICA: Guapiles, Taller Sarquis (Fabrizio’s workshop) N10.21559 W83.78068 One-man workshop and his hand made motorbike. 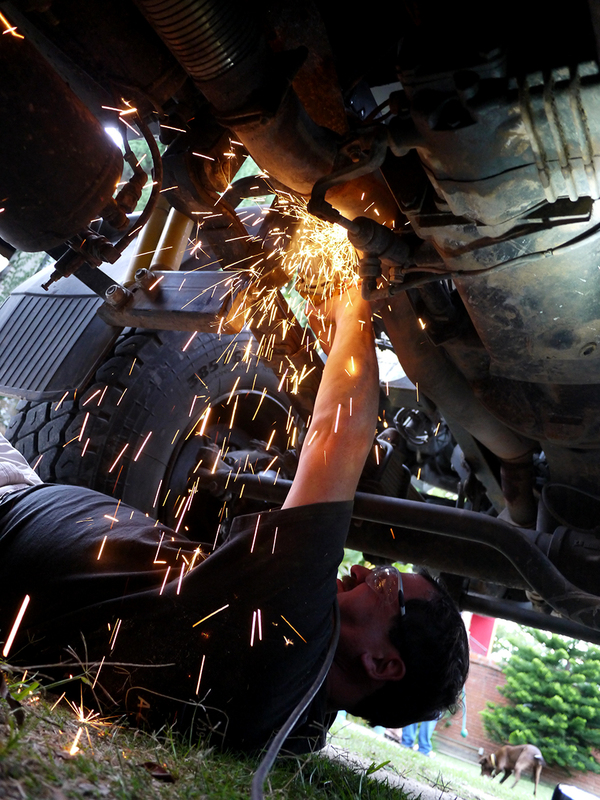 Helpful and very friendly guy can help with mechanical and frame problems. I’m curious what trouble you had with the chassis. Such a car and the trouble already starting in the US where there’s plenty of normal roads….. Seeing the amount of technical assistance you had the problem also kept coming back. Also wonder how you have been….still have to look for your reports. Oh yes all these problems were a knock on effect series of problems due to the incompetent engineer back in the UK who did all the welding metal jobs underneath. Pretty much everything he did we had to re-do, fix, improve overtime, starting in the US. His bad work taught us good lessons and through those lessons we gianed experience and met some great people. So if we look at this way; it wasn’t all bad. I have been reading reports and it looks you have finally overcome the trouble, fortunately. Yes we did. Thanks Raul.